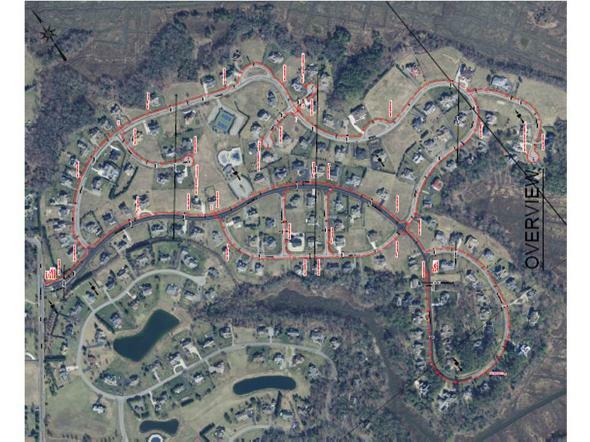 Click here to open the full document showing the gas main route throughout the community. Click here to read the Questions and answers document from the May 28 meeting at the pool with Chesapeake Utilities. Click here to read the document with additional information from the May 28 meeting at the pool with Chesapeake Utilities. This document is the first Q &A document we did to answer your questions regarding natural gas in Wolfe Pointe. Click here to open this document in a new window.